Ganguly also shared his view on Virat Kohli's comparison with Sachin Tendulkar. There is still a year left for World Cup 2019 and former India skipper Sourav Ganguly's favorites for the tournament is Indian team. He said that India was one of the title contenders in the 2003, 2007 editions of the World Cups and went on to lift the trophy in 2011. Speaking at the launch of his autobiography- 'A Century is Not Enough' at a city hotel, Ganguly said, "I don't believe in the word 'best' as different teams play well under different situations but we have a side which is very strong. We went to 2003 and 2007 World Cups as favorites, in 2011 we won and even now. It's all because of the culture of Indian cricket and the quality which comes out every time which makes Indian cricket special," he said. India finished runners-up under Ganguly in 2003. They had lost against Australia in the final with a huge margin. Not only Ganguly, the two cricketers Virender Sehwag and Yuvraj Singh also endorsed their former skipper's view on India for the upcoming tournament. The president of Cricket Association of Bengal also shared his view on the comparison between Sachin Tendulkar and Virat Kohli. "We don't compare generations. Indian cricket is fortunate to see both of them." "Every generation has produced champions. When Gavaskar (Sunil) finished, people thought who would take his place and then Sachin came. Later Dravid (Rahul) followed Sachin and look we now have Kohli," said the 45-year-old. Commenting on his book, Ganguly said: "I thought there is nothing about me which the country doesn't know. 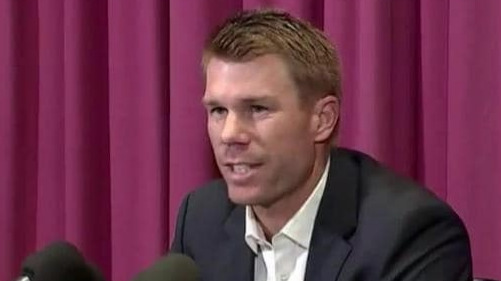 So, I felt to write something which would one day come as a help for young cricketers." 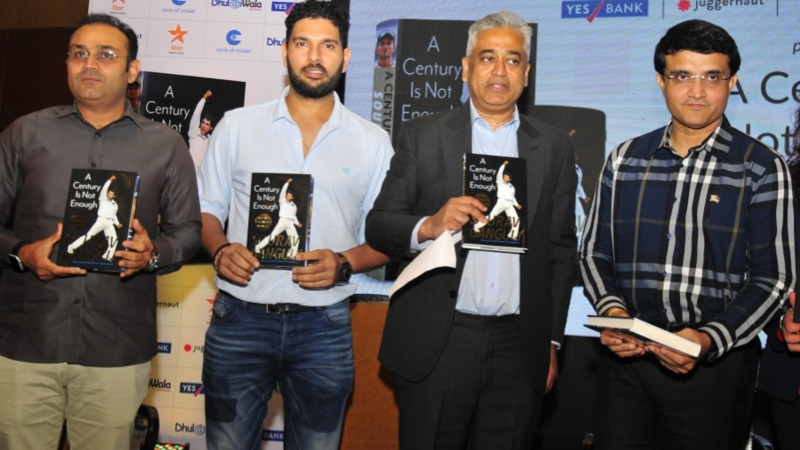 "The title of my book 'A Century is Not Enough' means that just by scoring runs one cannot be a champion at top level as a cricketer has to go through various ups and downs in his life," said Ganguly.